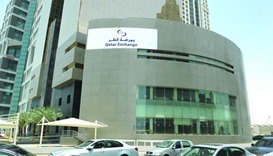 The Qatar Stock Exchange saw its key index break 10,200 levels intra-week but overall it settled a tad below those levels amidst higher volumes. 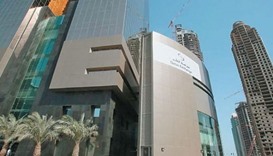 The Qatar Stock Exchange (QSE) on Wednesday witnessed stronger buying interests especially in real estate and transport counters; yet it settled 40 points lower. 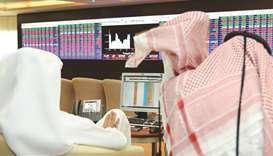 Higher demand, especially for insurance, transport and industrials equities Tuesday led the Qatar Stock Exchange inch near 10,200 levels. 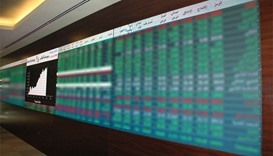 Foreign institutions’ increased buying interests on Monday lifted the Qatar Stock Exchange above 10,500 levels. 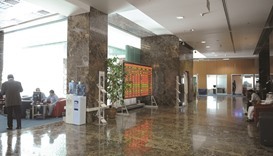 The Qatar Stock Exchange on Sunday opened the week weak, mainly dragged by transport and telecom counters. Notwithstanding the current unjust economic blockade by the Saudi-led quartet, Qatar Inc displayed robust resiliency with the listed companies' cumulative net earnings improving noticeably during the 12-month ended 2018 vis-à-vis a year ago. Domestic institutions’ stronger buying interests led the Qatar Stock Exchange gain 192 points in its key benchmark and more than QR4bn in capitalisation this week. 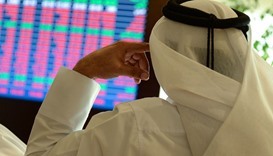 The Qatar Stock Exchange, which witnessed a huge decline initially, was later able to cover some lost ground this week, mainly on domestic funds’ buying support. 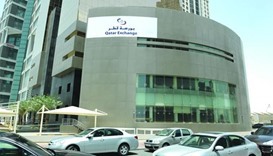 The Qatar Stock Exchange on Tuesday witnessed increased buying interests from domestic funds, yet its key index settled marginally lower.